Thank you for your interest in having Salon 297 be a part of your special day. 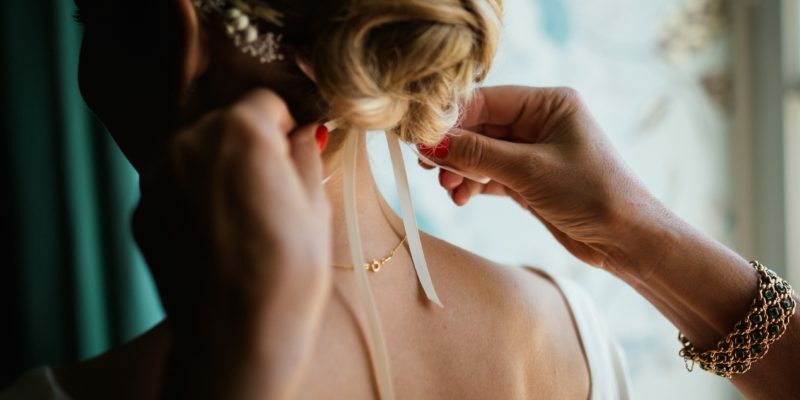 For ease of scheduling, we have a custom Bridal Party Scheduling Form created that you may stop into our salon to pick up or we can email to you. The following is information that may make your experience more enjoyable. The sooner we have your wedding party requests the more availability we will have to work with. A wedding coordinator will contact you within two business days of receiving your information. If for any reason you are not contacted, please call us at 231-799-8130. – Please plan on having your entire party arrive 10 minutes before the services begin. Also, please arrive with COMPLETELY dry, clean hair. 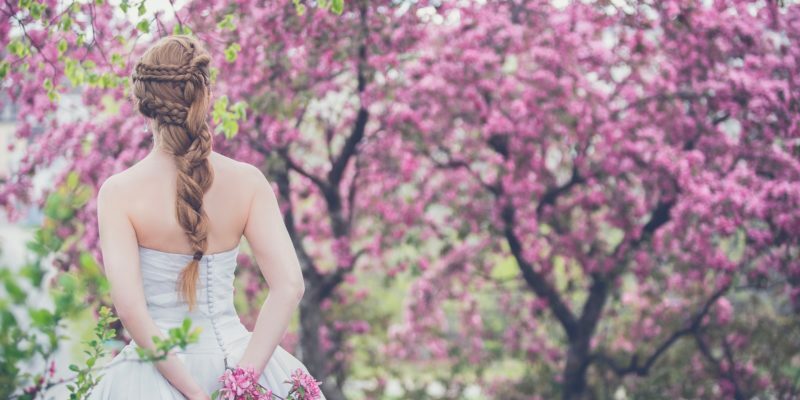 – We do recommend that the bride schedules a practice run for her hair and make-up appointments. Preferably these appointments would be set-up 2-3 weeks prior to the wedding date. (We recommend bringing your veil, hair accessories and any relevant pictures. -If you or anyone in your party are considering using any extensions a consultation is required prior to the day of your services and additional fees will apply. – A credit card number is needed to hold the appointments. We do have a 24 hour cancellation policy. If for any reason there is a No-Show the day of the services we will use this to charge half of the cost of that service. – Salon 297 is not responsible if your party is late or if your party decides to add or alter any services the day of the appointments.  – Here at Salon 297 we use primarily Aveda products. Since Aveda does not offer a water proof mascara we encourage you to bring in your own. Please let us know ahead of time if the bride or any other wedding party members need eye lashes.